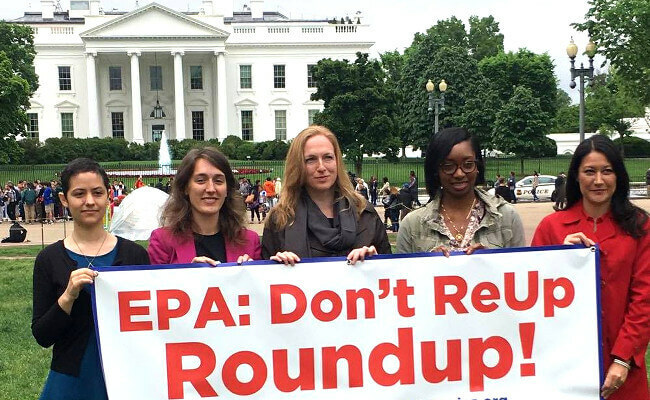 The Sacramento Bee recently ran an op-ed by Nathan Donley telling Americans: Don’t let EPA and Monsanto hide the truth on Roundup. 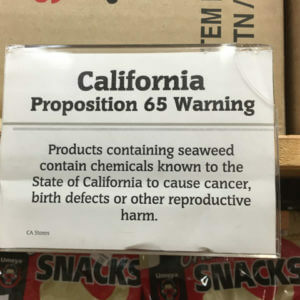 As its conspiratorial headline suggests, Donley’s article is a mess of half-truths and bad science designed to fool readers into believing that the popular herbicide Roundup is dangerous. The Bee declined to publish a rebuttal. I’d like to set the record straight here: Glyphosate, the active ingredient in Roundup, is perfectly safe when used as directed. Donley began his piece with the claim that Monsanto has waged a 40-year campaign “to discredit research indicating the pesticide is a carcinogen.” The company succeeded, Donley wrote, because the U.S. EPA just recently concluded that glyphosate doesn’t cause cancer. It’s true that the biotech giant has vigorously defended its flagship weed control product––but so has the world’s leading independent science bodies, including regulatory agencies in North America, Europe, Asia and Australia/New Zealand. Every scientific, regulatory, or health body that has independently reviewed the voluminous literature on glyphosate’s toxicity has declared that glyphosate is safe when used according to its label––except one as I’ll discuss below. Parenthetically, Donley hinted at how dubious his case was when he contended that 300 millions pounds of the herbicide have been “dumped” on farms and gardens across America. Actually, glyphosate is used in tiny amounts per acre, as this article in the Genetic Literacy Project by farmer David Walton makes clear. Considering its ubiquity and supposed danger, why don’t we all have cancer? There’s simply no way such a popular product could escape the scrutiny of independent experts, most of whom aren’t very fond of corporations anyway. So, if the expert consensus tells us that glyphosate is safe, what facts can Donley muster that suggest that glyphosate poses serious health risks? What is “the most rigorous analysis of independent, peer-reviewed research” that Donley refers to? Donley is referencing a hazard analysis issued in 2015 by the International Agency for Research on Cancer (IARC), which is a semi-autonomous arm of the World Health Organization. 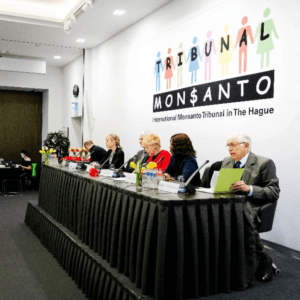 While three WHO agencies have issued reports underscoring the consensus that glyphosate is safe as used, IARC, alone, issued a monograph that declared glyphosate a “probable human carcinogen” when used by agricultural workers. 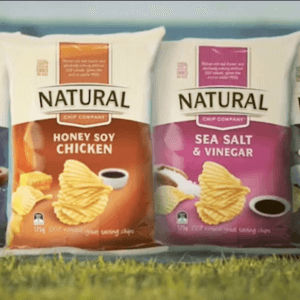 Note that the agency did not say glyphosate was a ‘probable human carcinogen’ in trace amounts in food or that it poses any genuine risks. 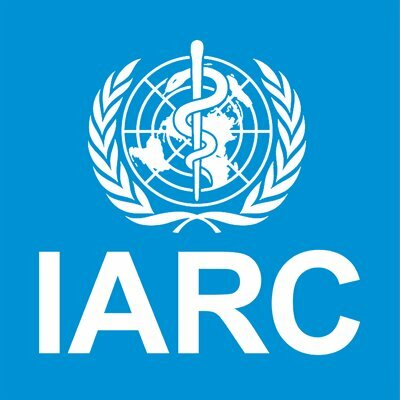 Why is there such a discrepancy between the IARC hazard findings and risk assessments of the regulatory and mainstream science communities? Many people misunderstand how IARC and its findings are perceived in the global regulatory framework. 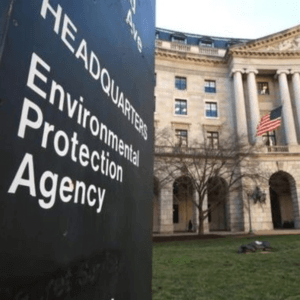 For more than 40 years, the agency has assessed 989 substances and activities, ranging from arsenic to sunbathing hairdressing; it’s found only one was “probably not” likely to cause cancer in humans. But scientists and regulators have pushed back after the finding; almost any substance can be judged toxic, even water, if the ‘dose’ is extreme and the exposure time is long enough. …there is not strong support for the “suggestive evidence of carcinogenic potential” cancer classification descriptor based on the weight-of-evidence, which includes the fact that even small, non-statistically significant changes observed in animal carcinogenicity and epidemiological studies were contradicted by studies of equal or higher quality. The strongest support is for “not likely to be carcinogenic to humans” at the doses relevant to human health risk assessment for glyphosate. Corporations aren’t perfect, and I have not hesitated to criticize big biotech firms in the past for missteps or malfeasance. However, there is no corporate conspiracy to conceal the risks posed by Roundup. Someone in this debate is ignoring independent science. And it isn’t Monsanto. Cameron English is a freelance science writer and podcast host. He covers nutrition, public health, biotechnology and occasionally other topics. Visit his website and follow him on Twitter @CamWritesSoGood. 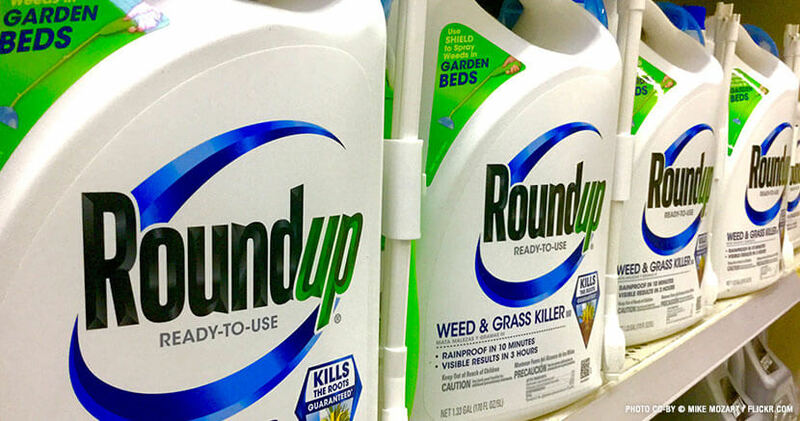 A version of this article originally appeared at RealClearScience as Quit the Glyphosate Conspiracy Theories and has been republished here with permission.